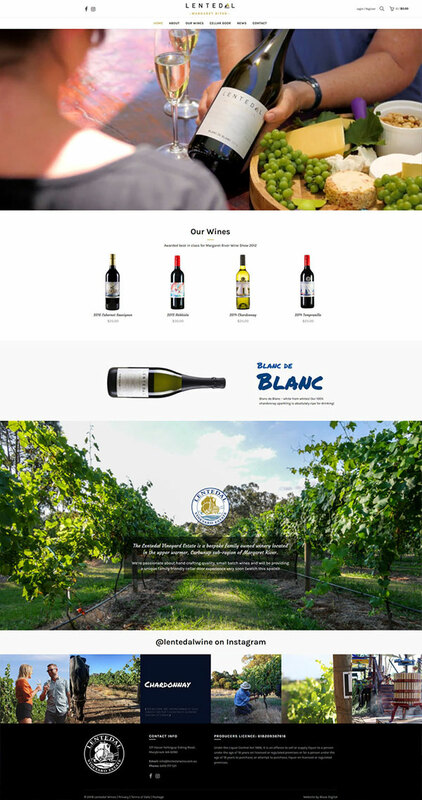 We set up the online store and provided a fresh design to match the ‘hand-crafted’ boutique brand of this Margaret River winery – showcased with stunning video footage produced by Wild Vista Media. 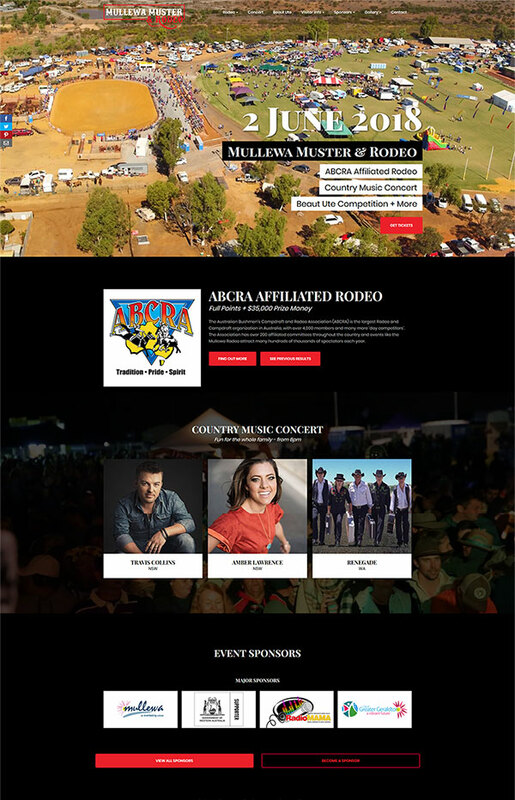 We overhauled the Mullewa Muster website to position it as a signature tourism event for the City of Greater Geraldton using their quality professional videos and photos shot over the 5 years of the event. 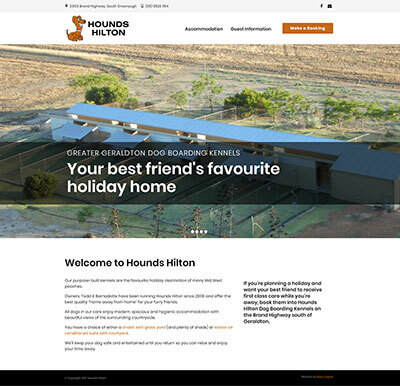 We built a brand new WordPress website to showcase their premier dog boarding facilities. 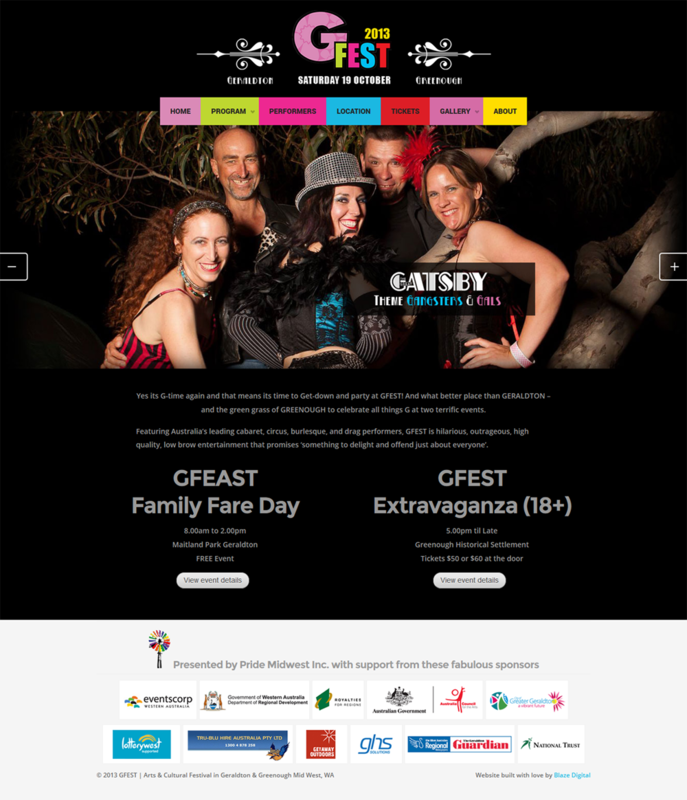 We built a website that the committee can easily update each year with photo galleries and the next year’s program and attractions. 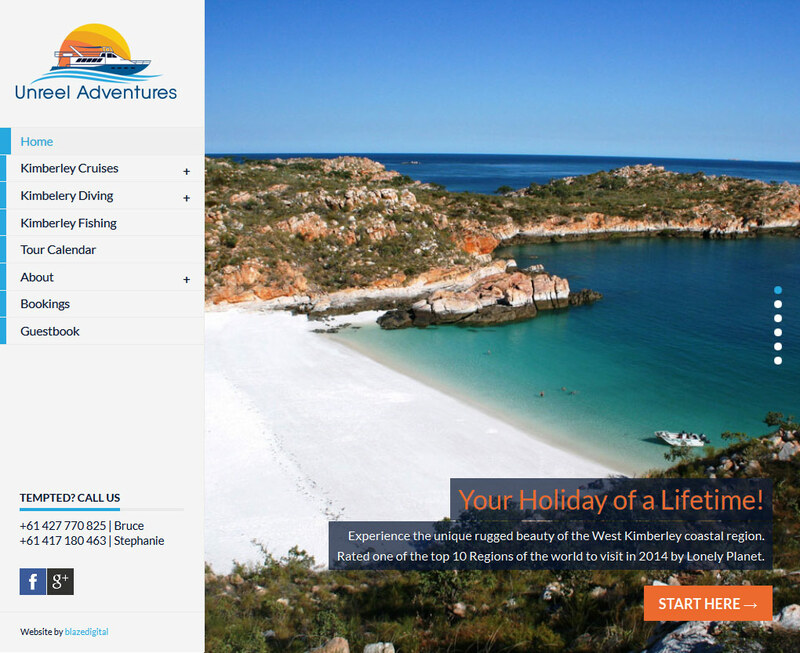 We completely overhauled the website of this Kimberley tourist operator with a fresh new design that strongly uses photos to sell their tours. 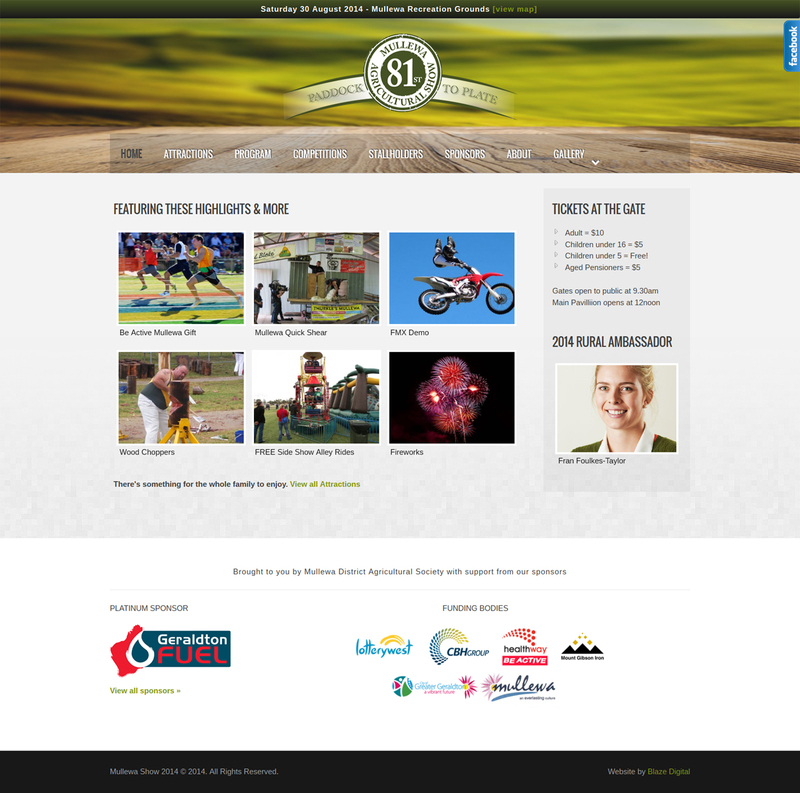 We built a bright new website for this colourful Midwest Arts & Cultural Festival. 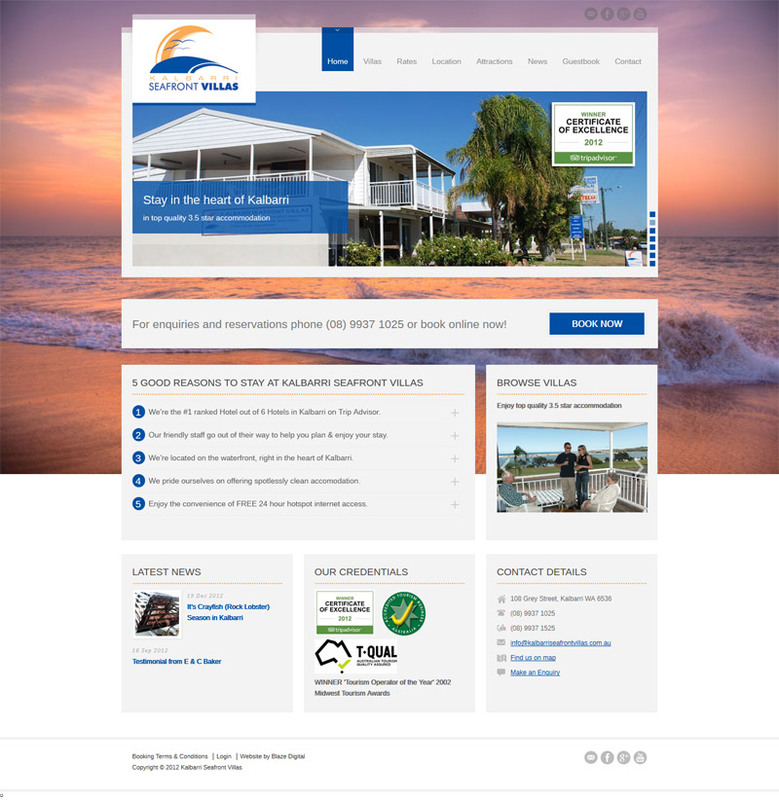 We refreshed the website design to better showcase the property’s features and enviable location. 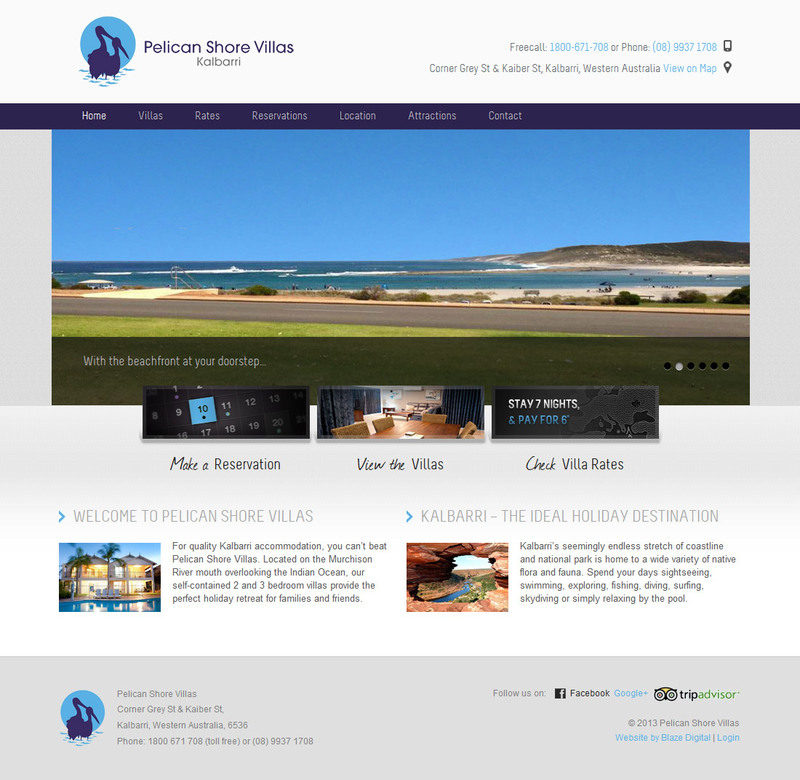 We designed a fresh modern website that showcases their both their hotel and beautiful Kalbarri at its best. 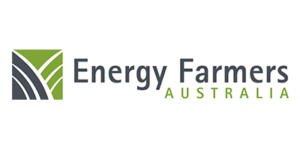 Thanks so much Jen for the prompt, efficient and very professional job. It was a pleasure to work with you. Our new website is bringing in quotes thick and fast. Jen really knows what she's doing. 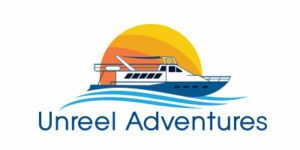 Easy to work with, exceptional quality of service and great ongoing support. Highly recommended. Jen went beyond rebuilding our website - she helped us clarify our proposition and key messages. Brilliant! When I first saw your work I knew you could really nail this - and you have. Thank you for all your hard work in putting the NARvis website together for us. 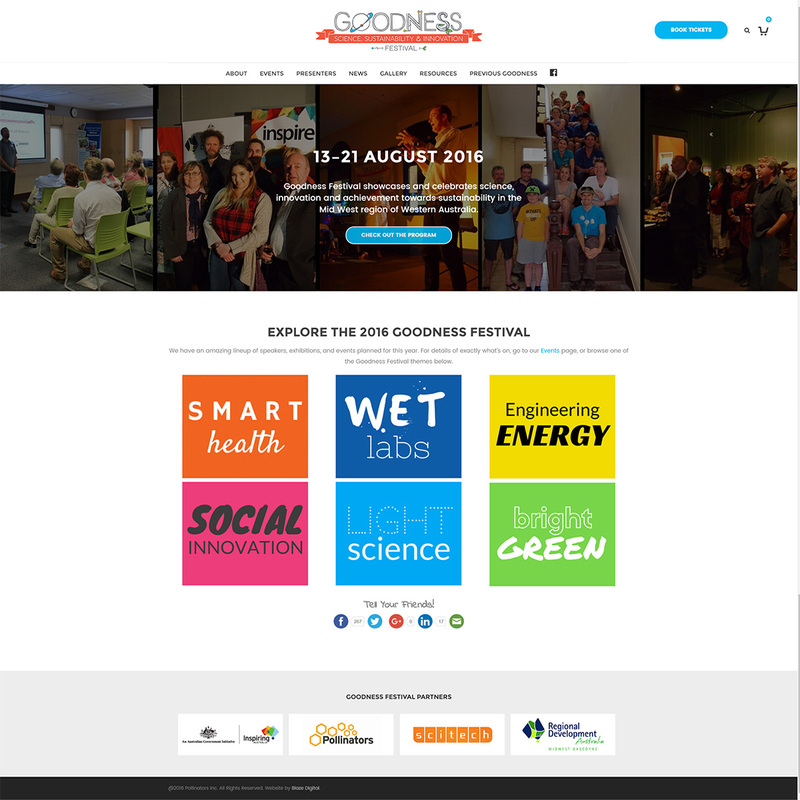 It looks fantastic and we have had a lot of positive feedback from the community. Jen has created a website that is Unreel! Jen is sharply focused on what really matters and gets effective results promptly.